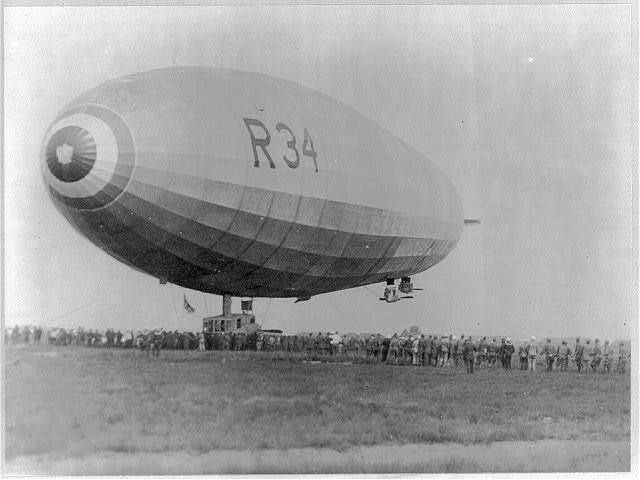 On this day in 1921, the British-built airship R-38 — intended for U.S. Navy service as ZR-2 — broke up in the air near Hull and crashed into the waters of the Humber estuary where its hydrogen ignited, killing all but five of the 49 men aboard. 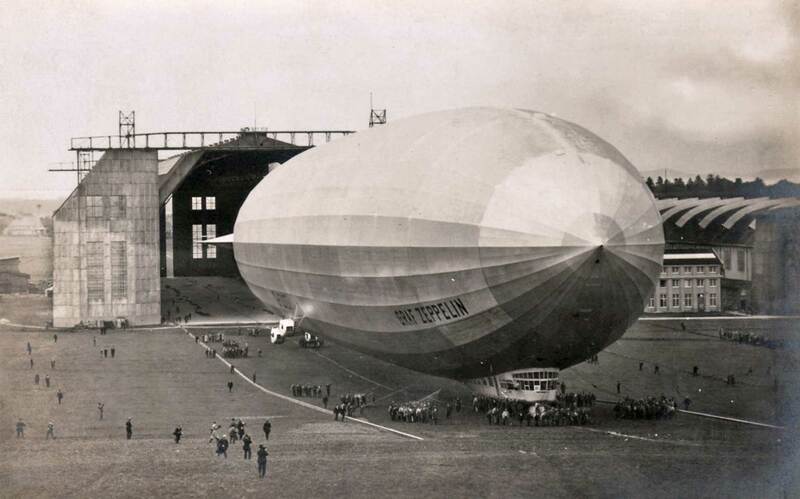 According to Neville Shute Norway, the same team that build the R-38 was also the same team that worked on the R-101. How correct is that?